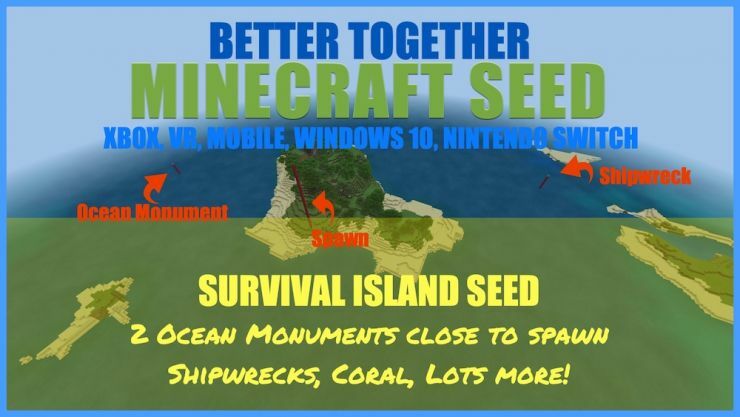 30+ awesome Minecraft Better Together Seeds with new seeds added weekly, you can’t go wrong. Seeds work on Xbox, Nintendo Switch, Pocket Edition (Mobile versions), Windows 10, and VR. The seeds i've found are divided into separate categories based on what you find at spawn. The date represents the day the seed was found so you know how current the seed is. Use the date to discover whether the seed was found on the most recent update. Sometimes updates mess with a seed and the coordinates, causing structures to disappear. 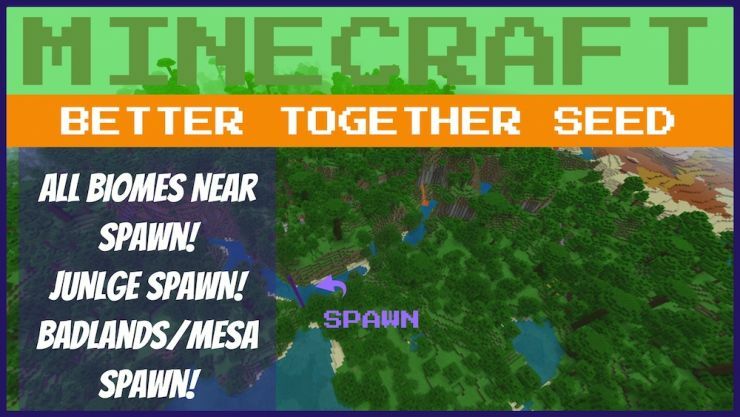 New Better Together Seeds for Minecraft Every Saturday! 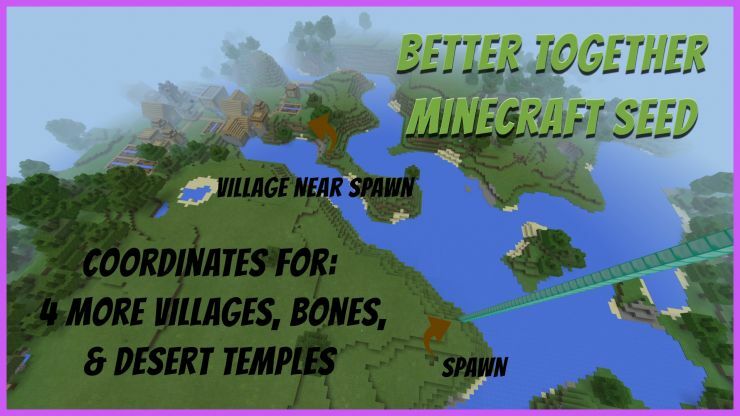 I post new seeds for the Minecraft Better Together/Bedrock Edition every Saturday on my YouTube channel and this site. This means that you’ll always find a seed that works on the current update. However if you want to play an older seed and there are structures or biomes you want, I recommend loading the map in creative first and checking to be sure what you really want is still there. I won't update old seeds, I just find new ones. coordinates for various structures including the nether fortress, Stronghold and End Portal, as well as Coordinates for a End City and Ship. I also include a photo gallery of the seed and a video which shows a fly over of the seed starting from spawn. 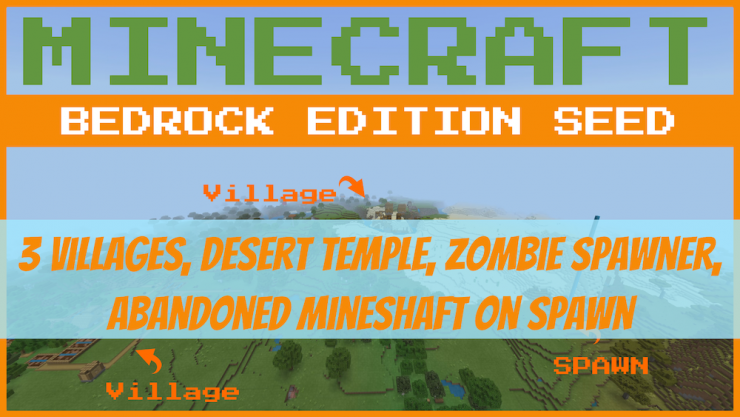 3 Villages at Spawn Minecraft Bedrock Seed – The perfect seed for your next MC game. 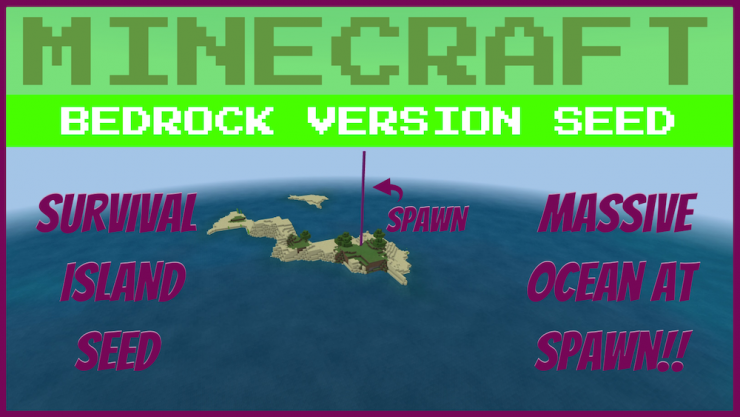 Included is the seed number, map size, biome scale, coordinates, video, and photo gallery of the seed so check it out now! 1 of many Village Farm seeds, this seed has 3 villages around spawn, 3 Desert Temples, and many Abandoned Mineshafts on spawn map. 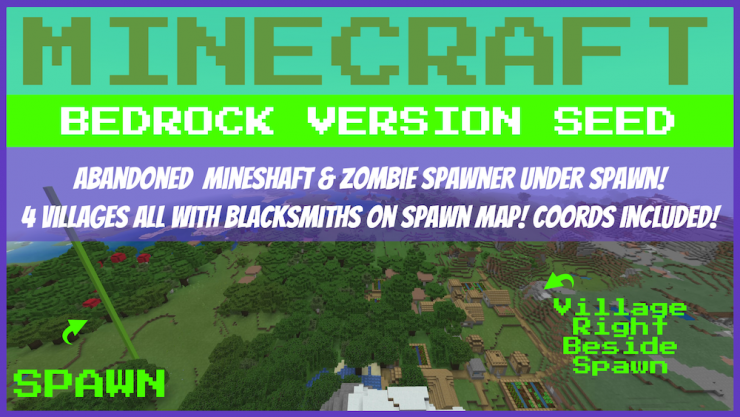 Included is the seed number, map size, biome scale, coordinates, video, and photo gallery of the seed so check it out now! 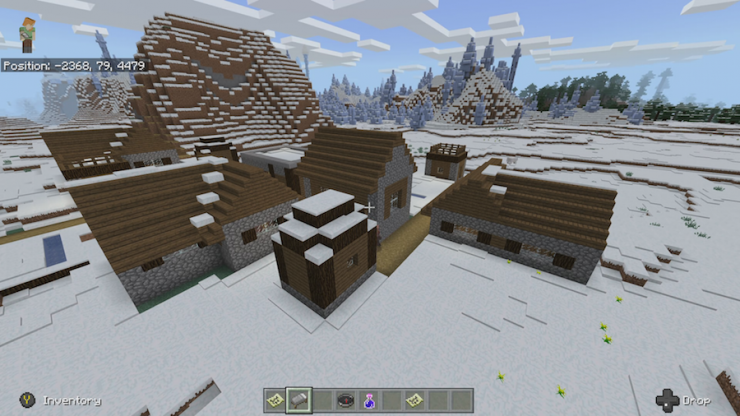 This is a village and Abandoned Mineshaft spawn seed found March 2019. 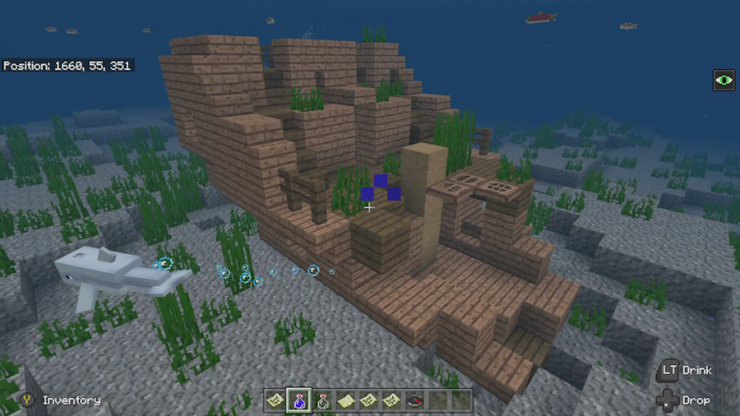 Included is the seed number, map size, biome scale, coordinates for structures, video, and photo gallery of the seed. 1 of many Survival Island Seeds for Minecraft Bedrock/Better Together Edition. 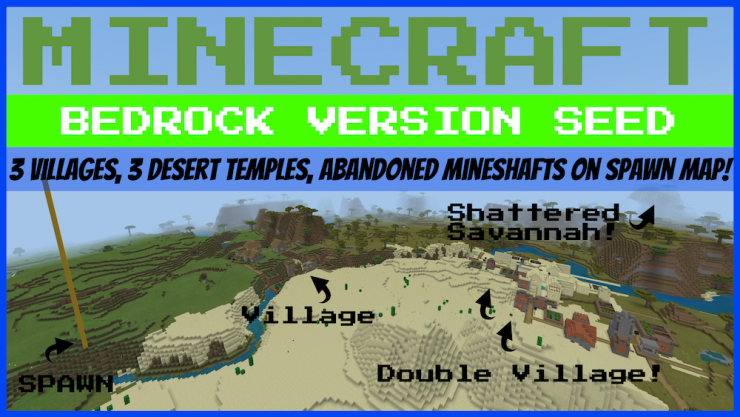 Included is the seed number, map size, biome scale, coordinates, video, and photo gallery of the seed so check it out now! 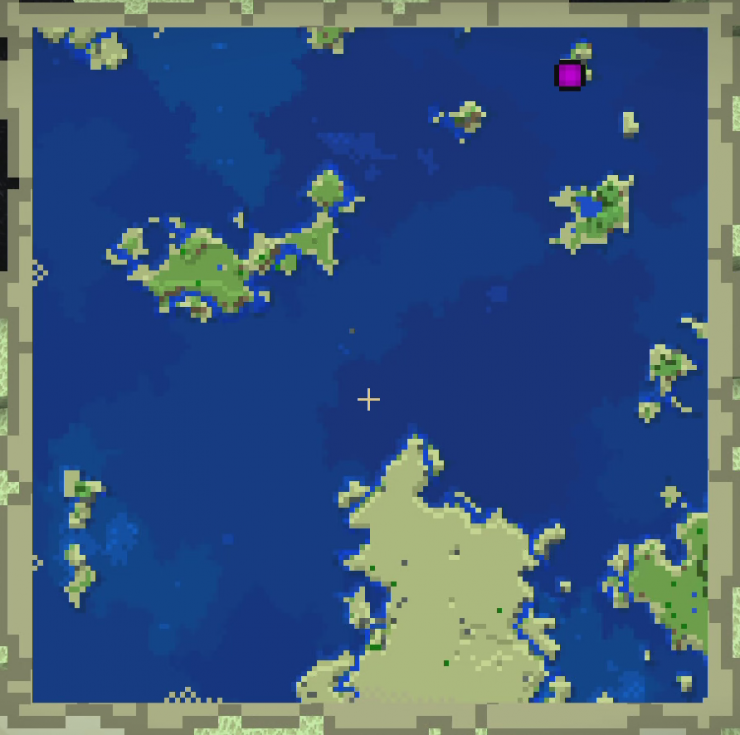 Small island spawn seed found july 15 2018 is a great seed for playing an epic survival game or for exploring the aquatic update. This is an all biomes jungle spawn seed found January 2019. Included is the seed number, world type, and coordinates. 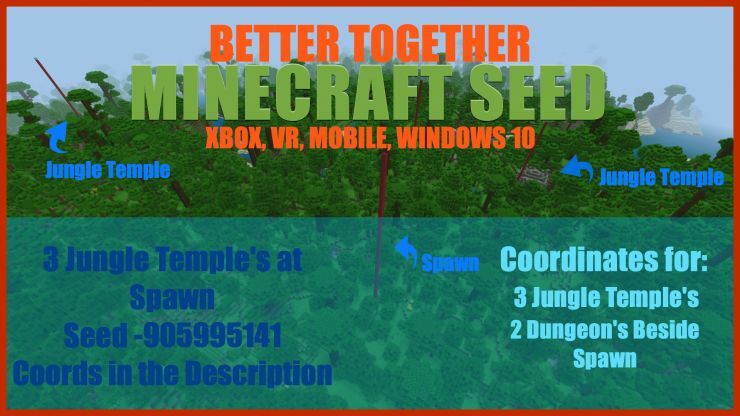 A Minecraft Better Seed, this jungle temple near spawn seed was found Dec 27 2018. Coordinates, video, and photos included. 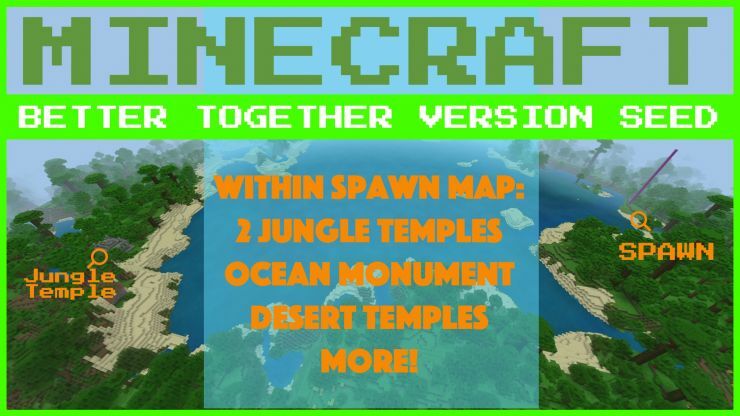 This jungle biome spawn seed includes 3 jungle temples near spawn and 2 dungeons with 2 zombie spawners near spawn, one on top of the other. This 2 desert temples near spawn seed is awesome because there is so much more than just that near spawn, and I include the coordinates, a vid, and pics.